Best tanks from around the world. Great thread. It would be nice to have a "Hall of Fame" section on RC for the best tanks. Anyone know of any updates on what this tank currently looks like? [QUOTE=bs21;16106259]These tanks have been some of my inspiration. Unfortunately I don't know all the creators names. Some have probably been TOTM but not sure. I want to give credit where credit is due so if you know whos tank please post. Thank you! What a very nice compliment. I can see thru you! Location: Milky Way Galaxy 3rd planet from the sun, in a country called USA! 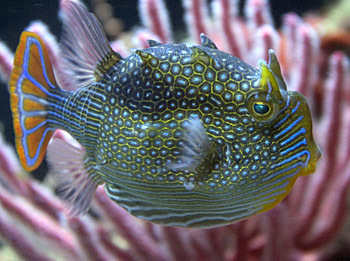 that is one wicked looking fish! teach show them you softie tank and he will really be inspired LOL. There's a fine line between "hobby" and "mental illness". Current Tank Info: Officially lurking! 1) no visual pollution like overflows, powerheads, corraline on the glass, piping, etc. 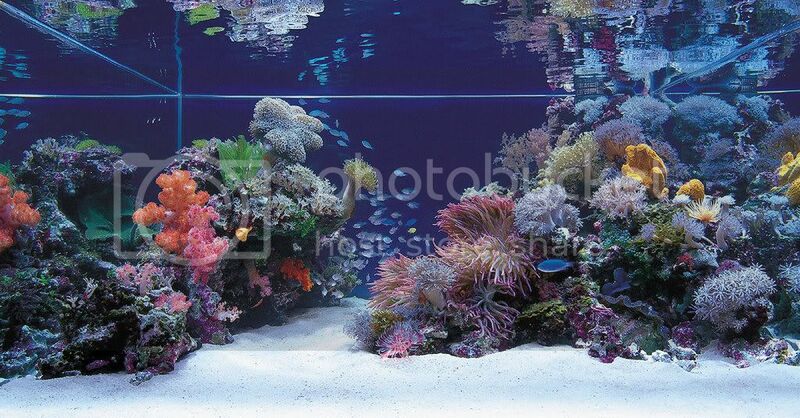 2) fantastic aquascaping with just right balance of filled vs. open space that gives the illusion of infinite depth. 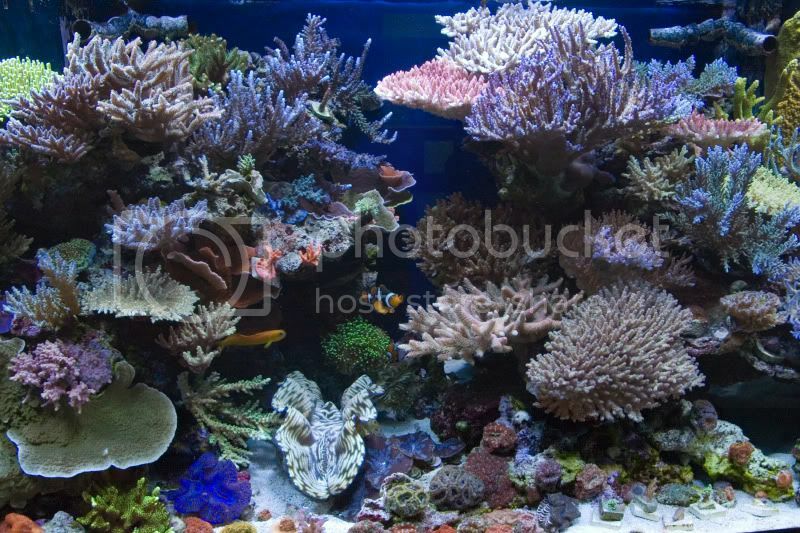 3) no over crowding or overgrown corals to give that cramped look. 4) a pleasing color balance. Thank you Mark....that's quite nice to hear. I do have plans to return to SPS keeping...... bigger and better...... when this historic downturn is a thing of the past. My coldwater tank seems lonely in my garage afterall. bigger maybe, better idoubt it! that tank was unbelieveable! teach, those updated shots are intense. 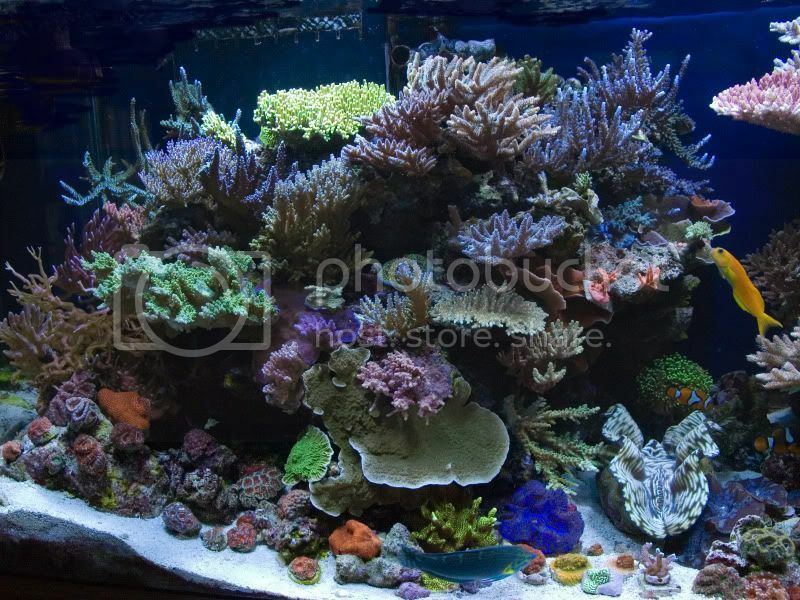 The aquascaping and coral forms make that tank look way bigger than a 180. One of the best Ive seen, nice work. Steve West: cant wait to see what you pull out of your hat next time. Your sytem's have always been an inspiration for me. And at the risk of sounding ignorant, what did you mean when you said the japanese tank was an "open" system? Tagging along. I love this thread. as jrainey said.. I'm tagging along as well! wowwwwwwww hummmmmmmmmm let me think what should i write here, wooowwwwwwwww i guess this is all i can say it. speechless. great job everyone i hope when i grow up i can be just like you guys. No problem Steve. I really like what your coldwater tank has turned into with the automated feeding. 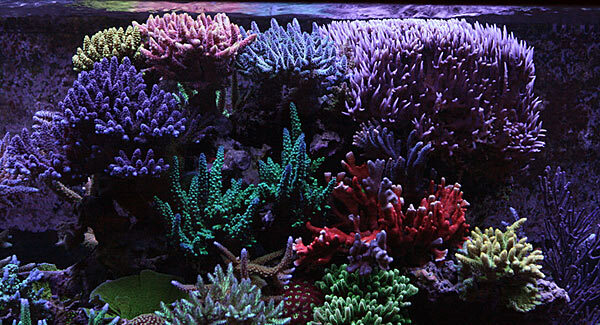 Your SPS tank was one of my favorites and it inspired so many of "the next generation" of SPS reefkeepers. Great job Teach, it just keeps getting better and better. 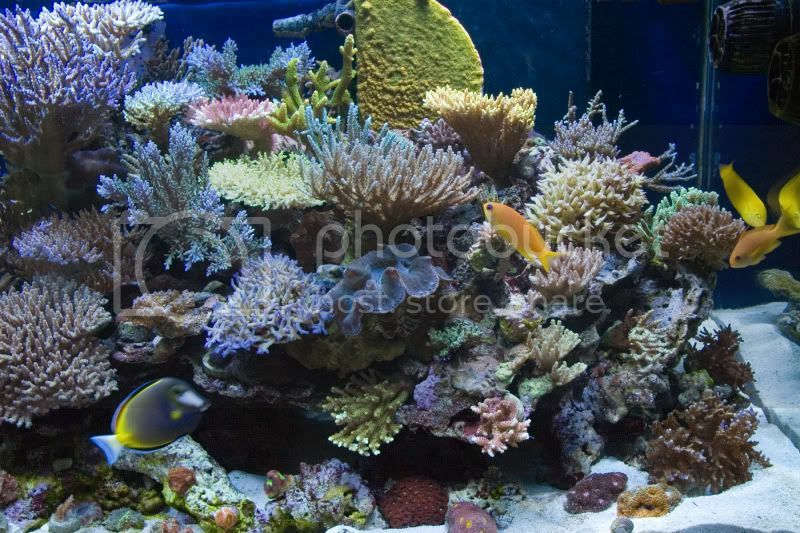 Red Sea Reefer 425 - BK DC150 - Apex - G4 Pro - DOS & Kalk Reactor. Find More Posts by Elan L.
And at the risk of sounding ignorant, what did you mean when you said the japanese tank was an "open" system? That system, IIRC, was "open" to the ocean (ocean water flowing in and out).....like Monterey Bay Aquarium.....not "closed" like the the Atlanta Aquarium or our systems......hence his ability to keep dendros. Not withstanding.....it's a fantastic example of forced perspective aquascaping....and the absence of clutter on the sand only enhances the experience. It's really distracting to me when I see soldier rows of clams, zoos, or frags lined up on the sand bed.